The inaugural Taste of the Race was a huge success in 2015. 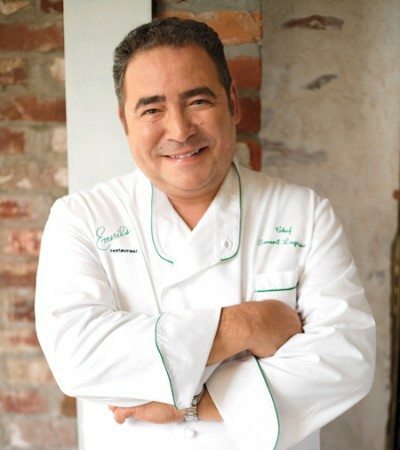 Kick off the Seaside School Half Marathon race weekend with Chef Emeril Lagasse at the second annual ‘Taste of the Race’ event. You don’t have to be in the race to participate in this fun event! 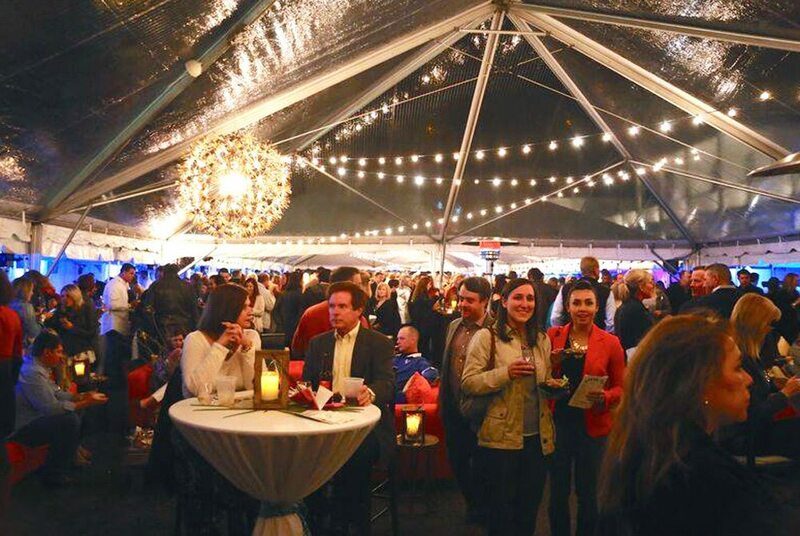 The outdoor event will be held under a heated tent at the Seaside Lyceum on Friday, February 26, 2016. For those who are running, race packet pick-up will be available as well. A VIP reception with Lagasse and local chefs Jim Shirley of Great Southern and Jim Richard of Stinky’s Fish Camp will also be held. All VIP guests will have a special opportunity to take a photo with Lagasse and will receive a special gift. The event includes hors d’oeuvres and beverages. After, guests will be provided entrance to the general admission event. Proceeds benefit The Seaside School Foundation, a non-profit organization. Tickets are on sale now. Order them here.